Don't you hate it when one of the big banks lure you in with a super low intro rate, only to sting you with a rate pushing 20%? But not First Option. Our Low Rate Credit Card is just that. New accounts start at only 1.99%pa for the first 6 months, then revert to a low 11.99%pa long term. 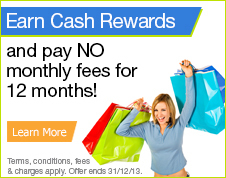 We'll even waive the monthly fee for the first 6 months, and give you up to 55 days interest free. * New accounts only, opened from 1 November 2016. Offer may be withdrawn at any time. After the first 6 months, interest rate will revert to the variable rate and a monthly fee will apply. 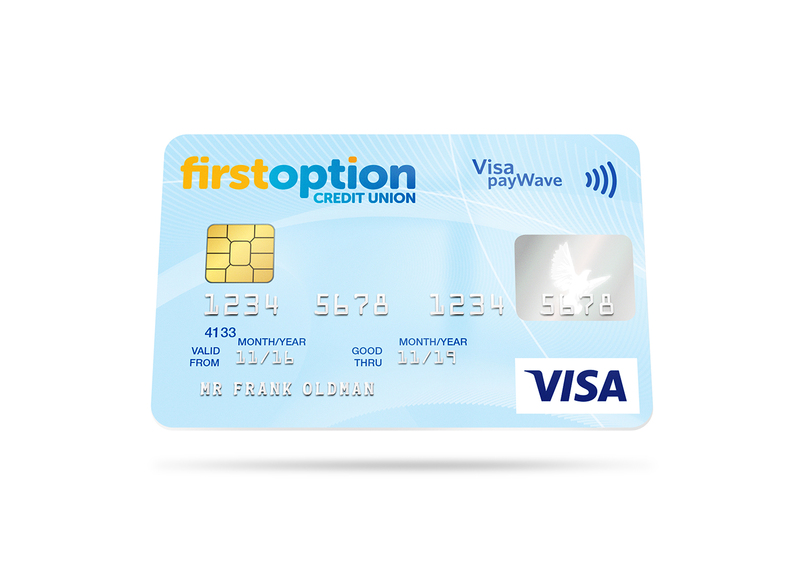 This product is provided by First Option Credit Union Limited ABN 95 087 650 735, Australian Credit Licence 236 509. Terms, conditions, fees and charges apply. Standard lending criteria apply.